Old Montreal is a quaint and picturesque community in the heart of Quebec. It is surrounded by old cobble stone streets, tasty, locally owned restaurants and historic buildings that make for a wonderful experience for tourists and locals alike. 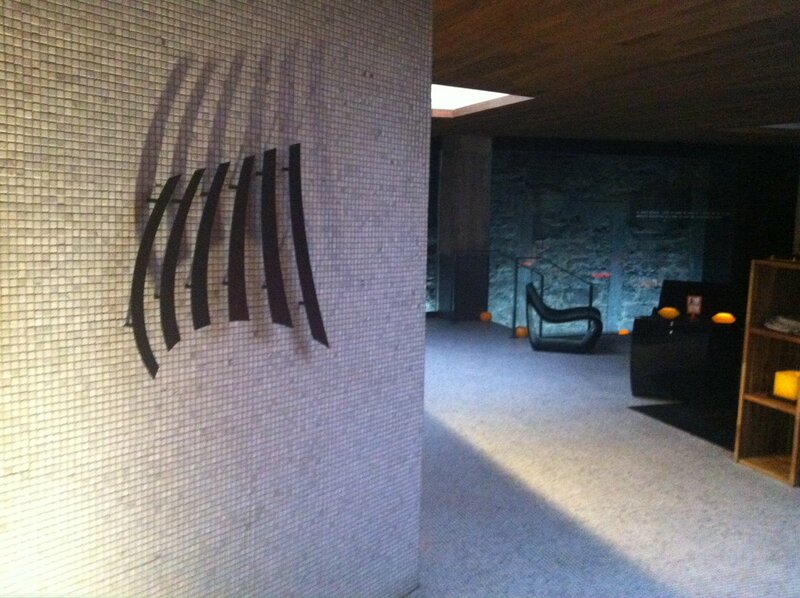 Steps away from the old port, and tucked away in the urban excitement of old Montreal is the Scandinave Spa. It is strategically located in the city, so that you can enjoy a day of relaxation and then step outside their doors to enjoy all of the attractions old Montreal has to offer. Scandinave Spa Vieux-Montreal is a small, quaint spa that has beautiful indoor hydrotherapy amenities, relaxation areas, hot tubs, steam rooms and saunas. A typical day at the spa combines the use of hydrotherapy and massage to provide the ultimate relaxation experience. The atmosphere is warm, tropical and would be a great place to escape to in the harsh winter months. The head to toe massages performed by the Scandinave Spa’s certified Massage Therapists are geared toward individualized treatment. 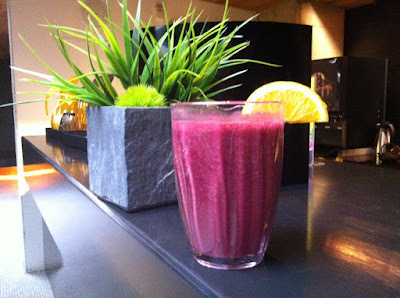 Whether you simply want to relax or work out your muscles, they will adjust their pressure to each individual liking. The beds are comfortable, the rooms are private, and the music enchanting. Each client has the choice as to what areas they would like to focus on, so whether you want a scalp massage, back massage or to simply focus on your tootsies, they are happy to adhere to your request. Enjoy heating your tired and sore muscles in one of their hot tubs, fully seasoned with a thermal waterfall that flows peacefully into the pool. If you would like to add the element of aromatherapy, a multi-level eucalyptus steam room is just steps away from the hot tubs, showers and hot stone sauna. The Sauna at the Scandinave spa is equipped with head rests and relaxing music to give you the full experience. The cold pool is an essential part to the Scandinave circuit. With very reasonable cold temperatures, a short dip into this pool or the contemporary Nordic shower, provides a refreshing few seconds of alertness. 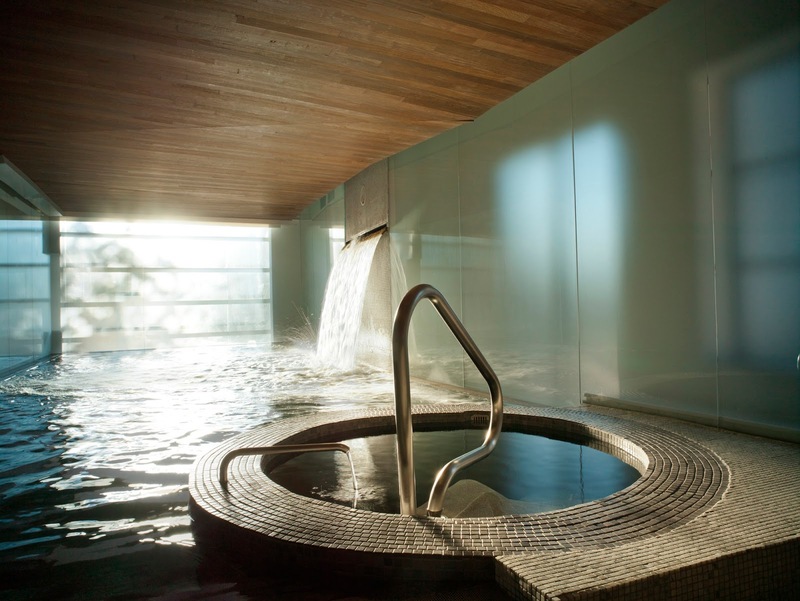 Follow this cooling experience with more hydrotherapy for ultimate relaxation. Some characteristics of the Scandinave Spa Vieux-Montreal are unique to their charm. Throughout the relaxation areas you can find lemon flavoured water, baskets of apples to satisfy your hunger, and warm traditional tea blends at your disposal. The relaxation areas contain full beds with pillows and blankets, a perfect set up for a power nap. There are also many bean bag beds, full couches and group lounging areas. The ambient lighting and music make it hard for anyone to think about the hustle and bustle of their every day lives. Another fun and unique feature that this spa has is the ability to combine a spin class with your spa experience. This package allows you to enjoy a workout, and then reward yourself and your aching body to a full relaxing day, with all of these amazing amenities at your finger tips. 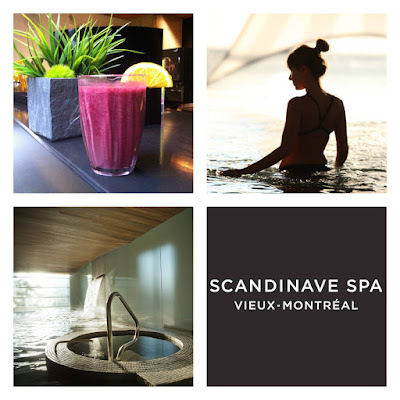 To book your own experience at the Scandinave Spa Vieux-Montreal, you can check out their website www.scandinave.com or follow them on Instagram at @scandinavemtl. *Special thank you to Scandinave Spa for inviting Fashion Studio Magazine for the treatment.